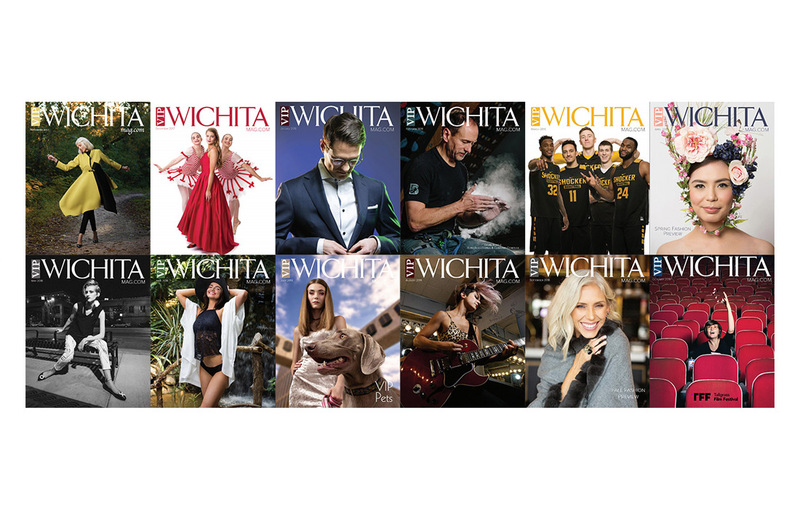 For a year, I got to photograph every cover, every fashion spread, and the vast majority of the business features in what I considered Wichita’s best publication. I miss the paycheck, sure, but even moreso I miss always being in the mix of things…meeting Wichita’s best and showing them off to our city. The conversations I got to have with each of my features were always fascinating and inspiring. Needless to say, I loved that gig and everything that came with it. Over the next few weeks, I’ll dig back and post about some of my favorite stories from my time with VIP. In the meantime, find an issue laying around and give it another read! RIP VIP.